Wondabyne, Gosford, Narara, Tascott, Warnervale… any location on the Central Coast, Any Make, and Model of any year and condition, Central Coast Car Removals will buy & remove your vehicle for free. Contact the professional Used & Scrap Auto Buyer in the Central Coast. Contact Central Coast Car Removals. Whatever condition of your vehicle, we pay Cash for Cars; and, not just any old cash. Cold hard cash of up to $9,999. 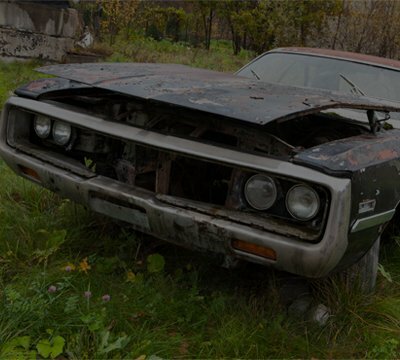 Mint condition, or scrap, give Central Coast Car Removals a call, and we’ll make you a cash offer on your vehicle. With one call to Central Coast Car Removals, you discover how quickly that pile of Scrap Metal converts to cash. We buy scrap vehicles for one reason. To salvage & recycle metals, steel and parts from the vehicle. Whether your engine is missing parts or no longer working, we will salvage & recycle all that we can. We salvage and recycle interiors, metals, parts & steel, putting the best cash in the hands of our customers. 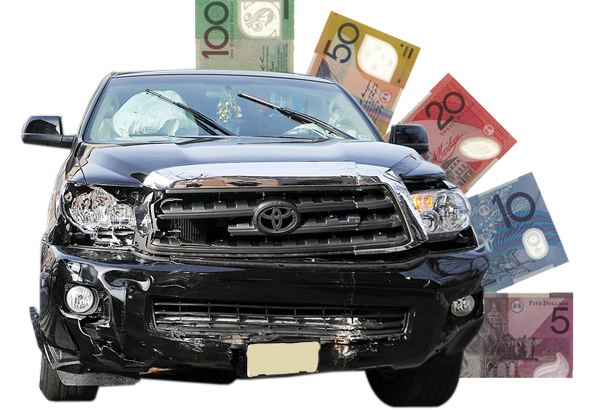 One call, and we’ll tell you just how much your Scrap Car, Truck, 4WD, Ute, Jeep, Van, SUV, Bus or Bike is worth. At Central Coast Car Removals, we guarantee our customers their car disposal is eco-friendly. We know that when vehicle owners choose us for their Car Disposal, they have a strong commitment to keeping the environment green like us. 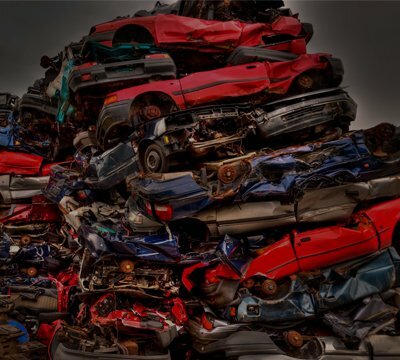 Our eco-friendly Car Wrecking & Recycling practice implements green car recycling, so your vehicle disposal leaves the least imprint on the environment. Never do we make a vehicle owner transport their vehicle to us. As a courtesy to our customers, we offer Free Car Removals. Whether your vehicle is scrap or one that is running, you don’t have the inconvenience of finding a ride back home or paying a towing fee. We come to your location on the Central Coast and remove your vehicle for free. For more information regarding selling a vehicle visit RMS NSW. Quick, Fast, Convenient, and always Cash! That is the basic concept at Central Coast Car Removals. We are a Car Removal Company in the Central Coast that makes selling your vehicle likely the easiest part of your day. Contact us for a quick cash Quote on your auto. We will require the make, model, odometer reading, age, vehicle identification number, and condition of your auto. Accept, and consider your vehicle sold for the cash amount our car appraiser quoted unless you did not disclose all the details of your auto. Once our offer is accepted, you just let us know when you’d like us to be at your location on the Central Coast, Australia. Our car removal technicians will arrive during business hours, after hours, weekdays or weekends- as long as it is a convenient time for you. Have your photo ID, a title of ownership and the plates removed from your vehicle when we arrive. Quick, Fast, Convenient and always Cash! That is our motto at Central Coast Car Removals. Our Car Removals take about 45 minutes to complete, and always pay Cash for Used Cars Central Coast! 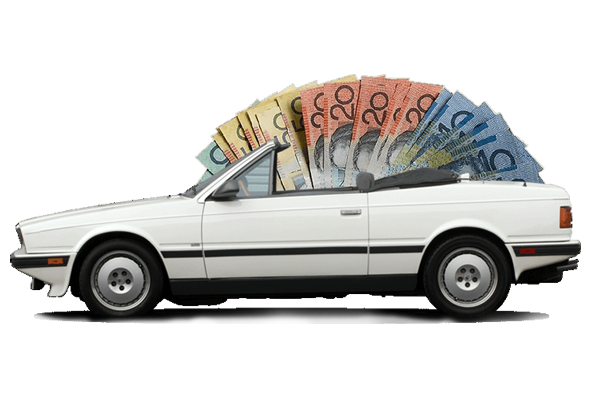 We don’t only provide car removals services in Central Coast, We provide Cash for Cars Removals in Newcastle. 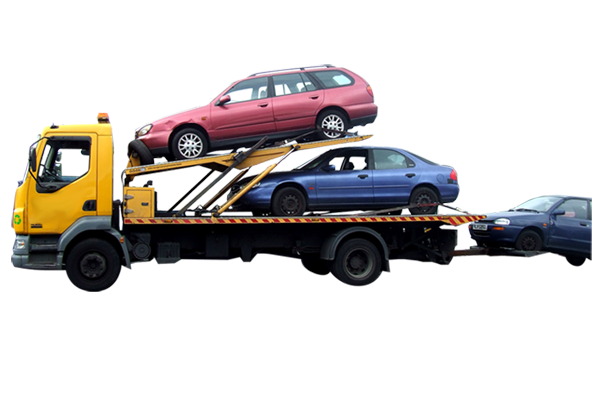 In Sydney, Zoom Car Removals offers Top Cash for Scrap Cars services. Note: At the time of your car removal, our technician will quickly inspect your vehicle. ANY MAKE, ANY CONDITION, ANY YEAR, ANY MODEL – WE’LL BUY IT! For a Quick, Fast, Convenient and always Cash Car Sale, give Central Coast Car Removals a call at the number below. We are your Used & Scrap Car Buyer that doesn’t hesitate to make an offer. Quotes can also be obtained through our “Ask For Our Price” form located at the top right of this page. One call and your car is SOLD for CASH! Excellent service from Central Coast Cash For Cars. I couldn't believe my rusty scrap car would earn me this much dollars. Absolutely delighted. Would recommend to all who are looking for auto wreckers. 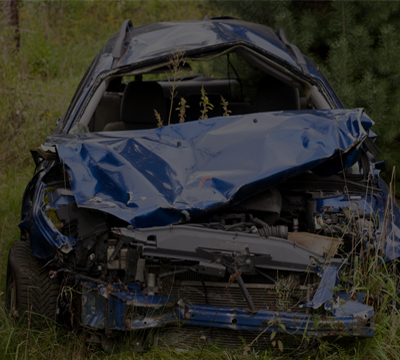 If you are looking for an expert car wrecker, I'd recommend Central Coast Cash For Cars. They made the entire process done in a flash and I got top cash which I thinmk much more than mmarket value. Professionalism for them is not in words, but in their service. I wonder how my old junk car could get a value this much. Central Coast Cash For Cars will be my first choice for all towing or disposal services from now. Without a second thought I'd recommend them to all my friends and relatives who are looking for such services. Copyright © 2019 centralcostcarremovals.com.au. All Rights Reserved.